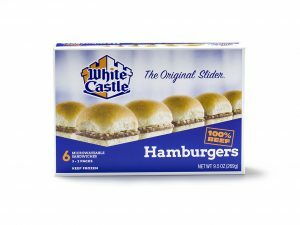 America’s oldest Fast Food establishment since 1921. 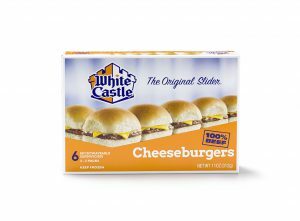 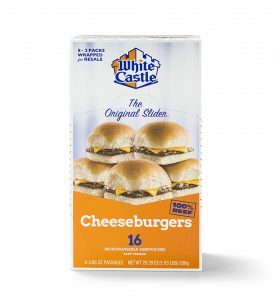 White Castle is home of the “Original Slider”. 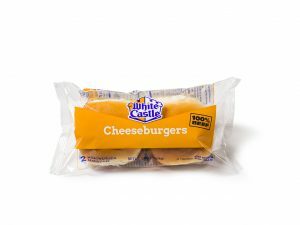 The little square burger that America craves. 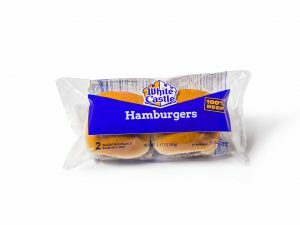 Our frozen microwave sandwiches are the same great Sliders you will get from one of our restaurant, precooked and ready to heat and eat. 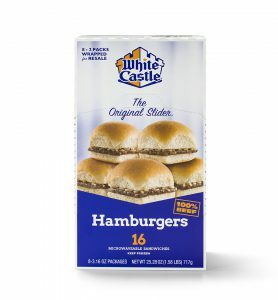 Great as a 6 pack take home item from your freezer doors or a quick grab and go sandwich from your fresh case.